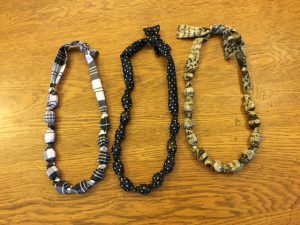 On Monday, December 5th, join us for a special craft night where you can learn to make these homemade necklaces. You’ll just need to bring a few materials: 1/4 yard of a material of your choice and 11 beads approximately 1/2 to 1″ long. 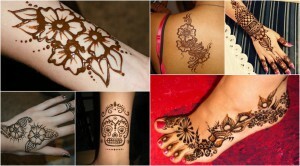 We will have a sewing machine there to use and instructions Wear them yourselves or give them for gifts! November 7th and 14th from 3-5 pm. 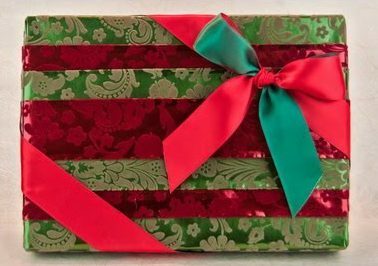 Presentation is half the fun when giving your loved ones a gift, so why not learn to wrap like a pro? All you’ll need is a spool of fancy wrapping ribbon and your creativity! 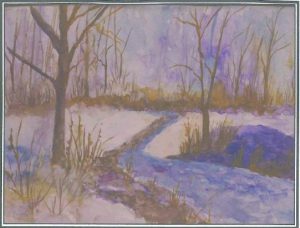 For the low cost of $15 you can join us and Suzanne Boeck, an internationally known artist, on a watercolor journey. 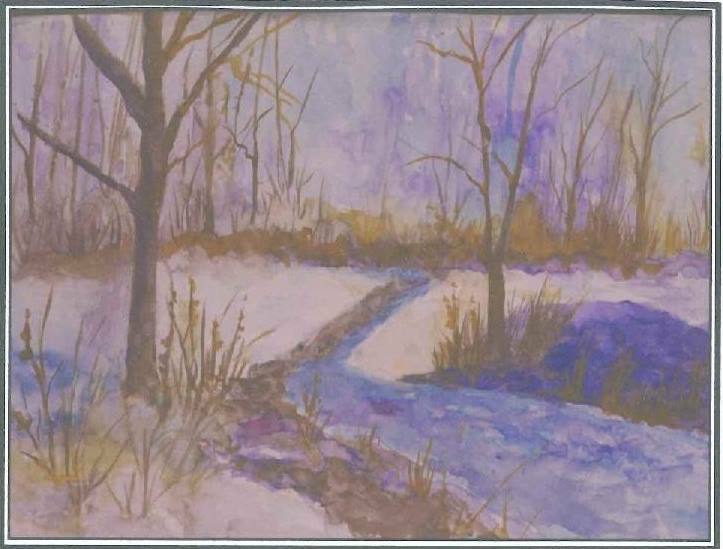 Suzanne will guide us step by step through completing a 16×20 watercolor on 100% rag paper! 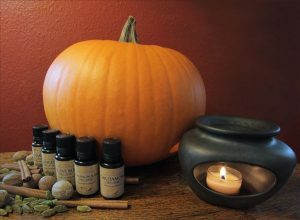 For only $10 you can attend the Make-&-Take and create a lovely fall candle, a pumpkin spice lip balm, scented pine cones, and a pumpkin spice room spray! It’s that spooky time of year again! A time when ghosts, goblins, and ghouls wander the streets extorting treats by threatening tricks to ever suspecting households. 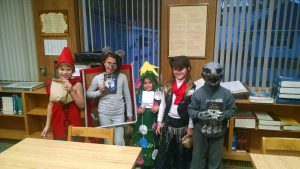 Every year, Aitkin Library has a contest to choose which ghost or ghoul, or cowboy or princess… most honors the Halloween spirit. On Thursday, October 27 at 5:30 we’ll be having our Halloween party. It’ll start with a bag of treats and a spooky Halloween special. Afterwards, kids will decorate their own pumpkins with paint and/or stickers. At the end of the party, awards will be given for best costumes. 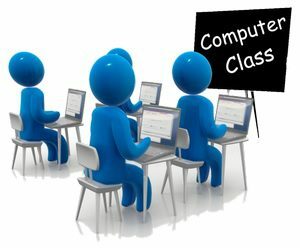 These classes are for adults with little to no experience with computers who are looking to know how to get started doing basic tasks. Feel free to bring your own device, or you can use one of ours. 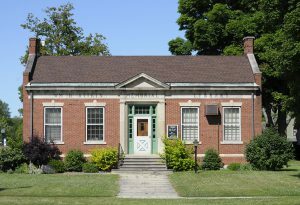 This will be a guided class, but you can also ask specific questions afterwards.